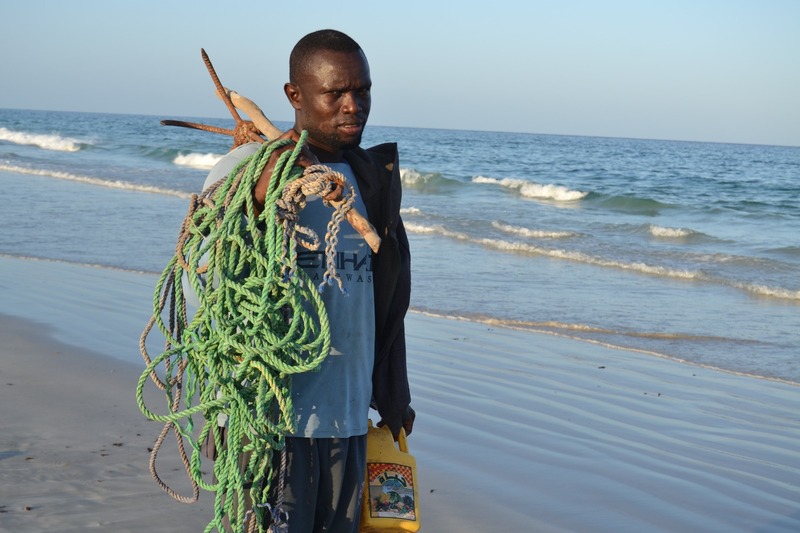 Baargaal Fishing Company (Barfisco) is a professional fishing company with in-depth knowledge and expertise in the Somali waters. 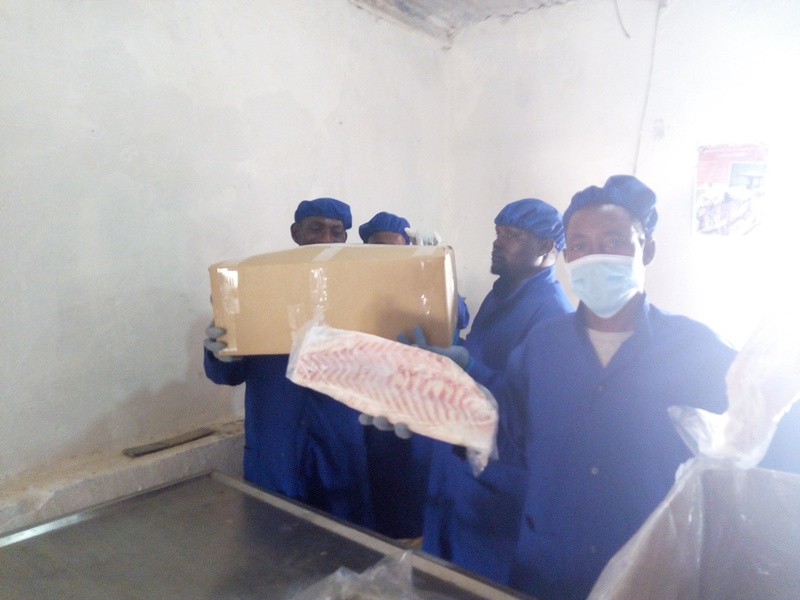 Barfisco already offers various types of fish in the local community and intends to enlarge its operation to international standards. Baargaal Fishing Company (Barfisco ) has a collection and processing locations in Baargaal city and we land fishes of all types like Dorad Fish / Dolphin Fish /barakuda fish/ king fish/ Grouper Fish / red Snapper / Pink Snapper / jack Fish / Sword Fish / yellowfin tuna/ Bigeye Tuna / Long tail tuna / Little Tuna and species, crustaceans like rock spiny lobsters and /calamar / shrimps / crap / octopus, We can also supply dried sea cucumbers and shark fins with competitive prices. 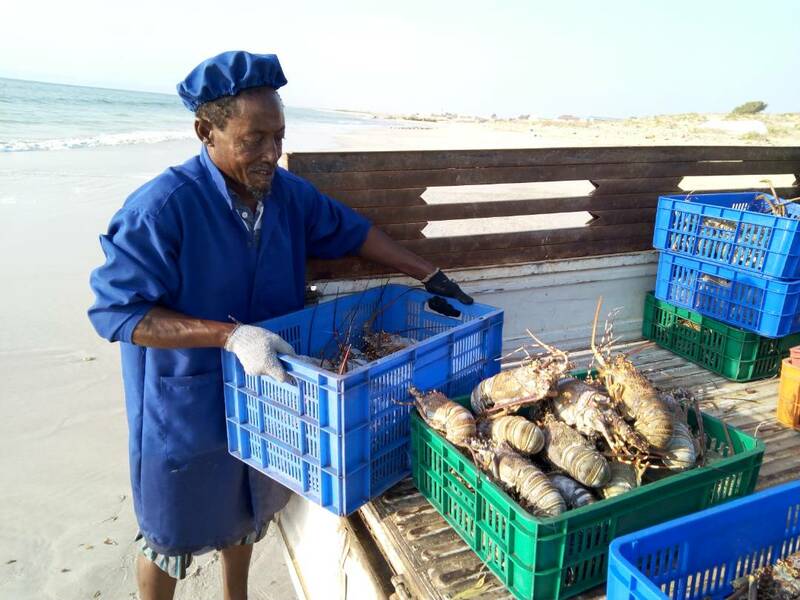 Since 2003 till now BARFISCO used to Export frozen Lobster tail and Frozen cattle fish to United Arab of Emirates and Fresh Lobster and Cattle fish to yemen. Barfisco Freezing Plants can Handle about 3 tons of different marine products in a day . with one 3 ton blast freezer and two 5 ton contact plate freezer. Company has 7 boats (with out-board machine) for its fishing activities and many fiberglass storage boxes. 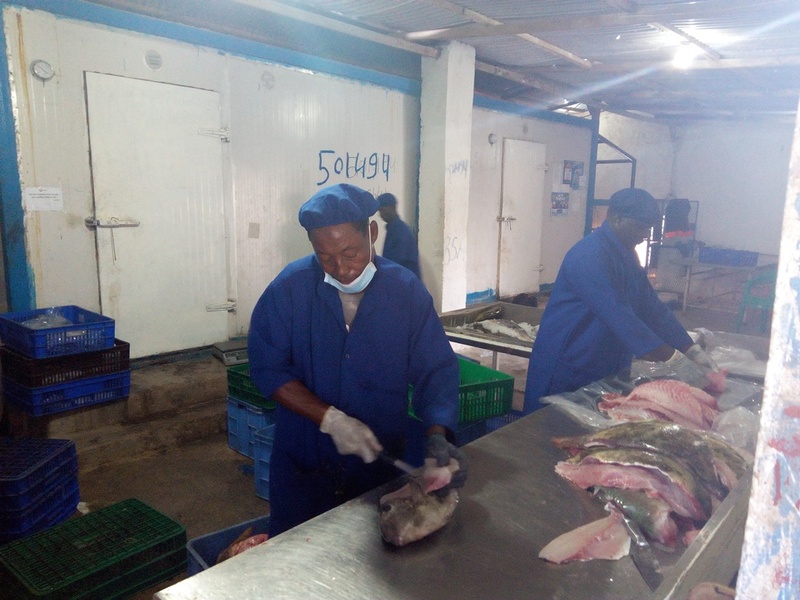 • Cutting of shark fins and sorting. 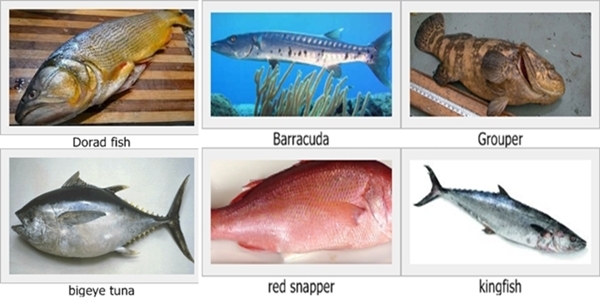 • Maintenance of fishing equipments and fishing gears. Company maintains pleasing of consumers and clients in satisfactory manner.